"Baywatch" meets "Touched by an Angel" in a romantic, paranormal must-read! 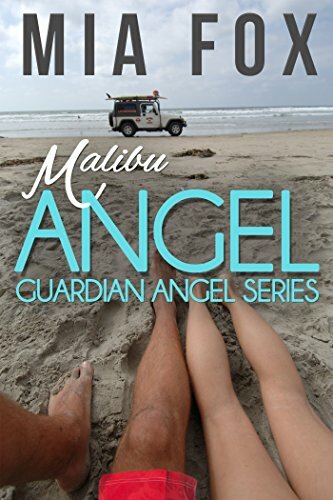 When Angeline begins surf lessons at the same beach where Sam is assigned to work as a lifeguard, a connection forms and the rules of angels, which state Sam may not get romantically involved, collide with the laws of attraction. After all, even guardian angels must follow their heart.